The great state of Texas and the official state flower? It doesn't get any better than that! 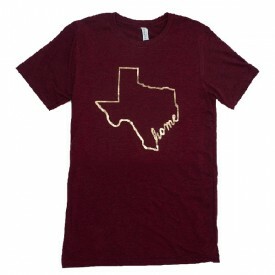 This soft tee is designed by Texas Sweet Tees located in Willis. 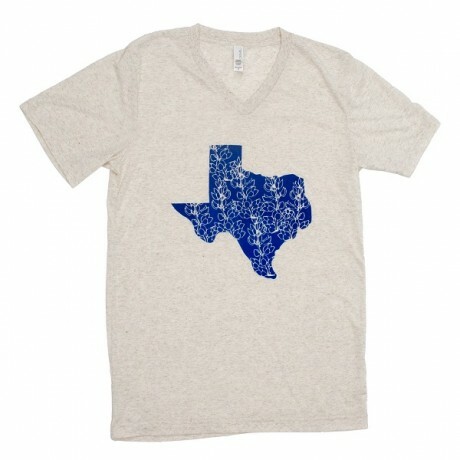 V-Neck available in S-XXL (unisex sizing).